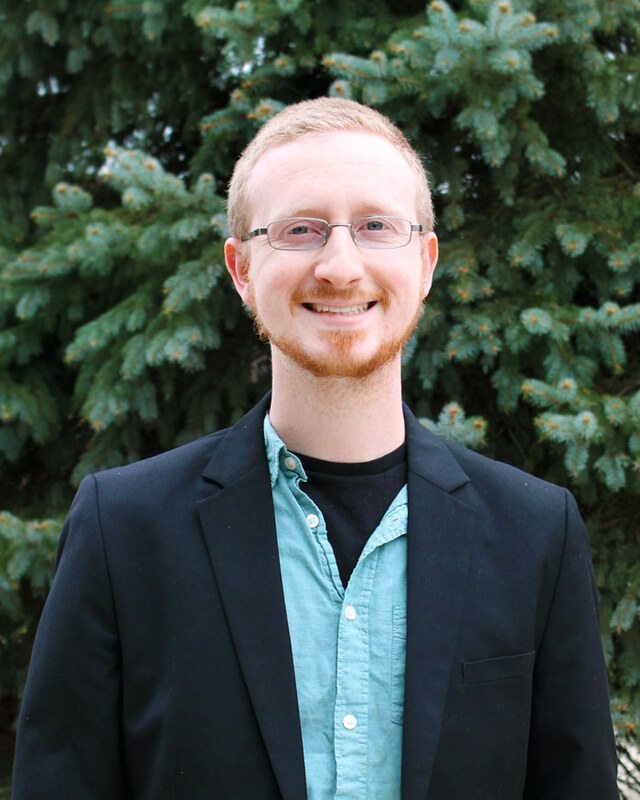 Dr. Matthew A. Schownir is a Huntington native and a 2009 graduate of Huntington University’s History program. He completed his PhD in Modern European History at Purdue University in 2017 and returns to his alma mater in 2018 as a visiting professor. He has conducted research and presented papers in Canada, Australia, and Europe, and has previously taught courses at Purdue, Huntington and Jackson College in Michigan. He is currently working on a manuscript that examines the intersection of violence and identity among Irish-Catholic immigrants in the eighteenth-century British Empire. His broader research and teaching interests include the history of European imperialism, American legal history, premodern East Asia, and the agency of immigrants and refugees around the world. His courses focus on teaching students skills in critical analysis and persuasive writing, and his courses often incorporate the innovative Reacting to the Past pedagogy that places students at the heart of historical scenarios and encourages them to think creatively and cooperatively in addressing historical problems. Dr. Schownir is an avid listener of podcasts and is a long-suffering fan of Everton Football Club. His other hobbies include tennis, video and board games, playing pretend with his two children, and vanquishing History Department faculty and alumni in Fantasy Premier League.